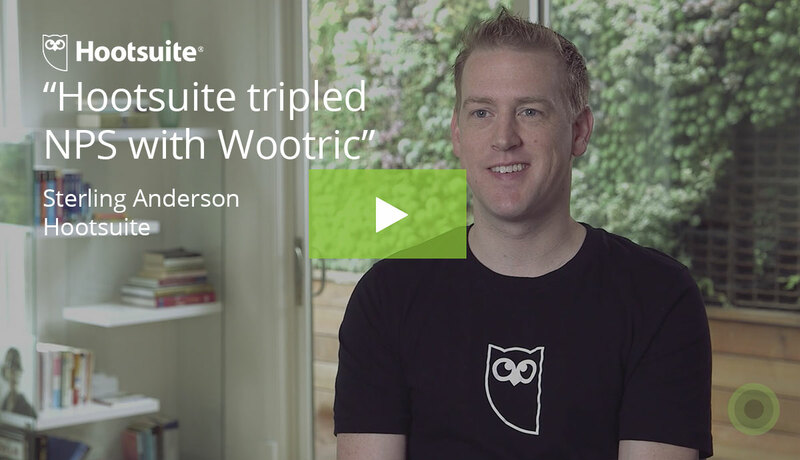 Wootric’s 2x higher response rate vs. Survey Monkey gives a better sense of customer health. Real-time feedback means fewer surprises. Loni Spratt Brown is a woman on a mission. 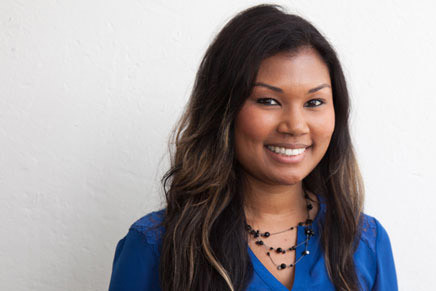 The Sr. Director of Customer Success for Entelo, a provider of recruiting software analytics, she understands that the best way to help customers achieve their goals is to monitor customer satisfaction in the most accurate and timely way possible. The problem was, Entelo’s old way of gathering customer feedback proved unequal to the task. 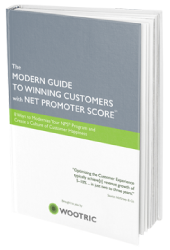 Twice a year, the company used a popular free tool to collect Net Promoter Score data by sending a survey to customers via email. Predictably, the vast majority of customers would end up ignoring the time-consuming survey. “We had a response rate of 22 percent each time we did it,” says Loni. “How accurate can that survey even be?” Even worse, collecting feedback so rarely meant that months could go by before the company identified serious customer satisfaction issues. By using the Wootric platform, Entelo gained the ability to present attractive, single-question NPS surveys to their customers – right inside the Entelo app. 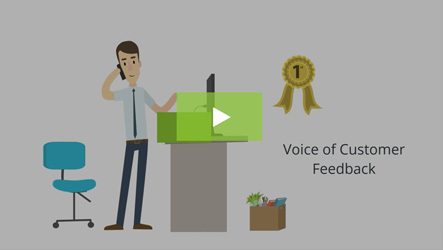 Now customers can participate without the distraction of clicking away, and Loni’s team gets their feedback as soon as the survey is completed. 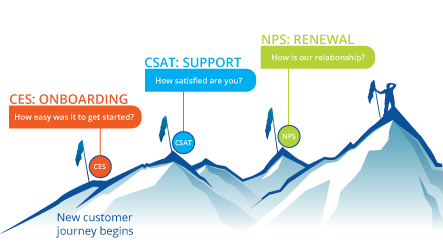 Response rates have more than doubled, providing Loni and her team with meaningful NPS data, and it’s easier to identify those customers at most risk of churning. For instance, when a user from one of the company’s largest customers submitted a low score, Loni was able to determine that their issue stemmed not from the Entelo app but from the user’s browser settings. Being able to remedy an issue like that immediately is a great way to turn a potential case of churn into a customer success story. 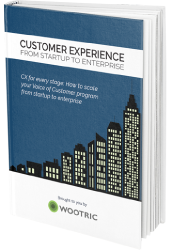 Ensure customer success and prevent churn. Time-consuming email surveys had a low response rate, causing customer feedback to go unaddressed for months at a stretch. Gathering customer feedback within Entelo’s SaaS application helps to reduce churn. Higher response rate gives a better sense of customer health. More timely results mean fewer surprises.